My Chaotic World: Whoa, WHAT?! I have a little secret to reveal. I know I have been absent from my blog for a long time now but I will soon be updating regularly again thanks to surrogacy journey #4. Yep, you read that right. If you are a Facebook friend, you have known about this for several months. I didn't want to announce it on my blog until I knew for sure it was going to happen. Why am I pursuing this again? I am totally insane, I guess, lol. To be honest, I am trying to end my surrogacy life on the best note possible. My last surrogacy was very stressful and hard to deal with (hence the reason that there are very few posts on my blog for journey #3). Even though that journey was rough, I made amends with the mother and I miss her muchly after all has been said and done. The conversations that we had after the birth should have happened early in the pregnancy. 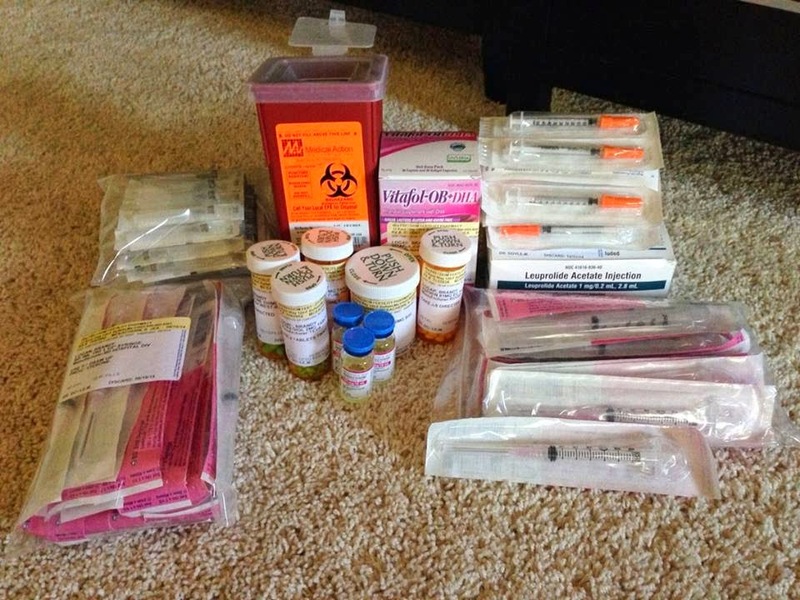 I had no idea how many life struggles she was dealing with during the IVF cycle. If had known then, what I know now, things would have been very different and I hate that. Anyway, I am working with a wonderful agency this time around and they have made everything go so smoothly. All of my previous journeys were independent so it is nice letting someone else do all the work. I am matched with an international couple and they are going to be awesome. I begin meds on 6/27 and we are looking at transferring around 8/9. I hope that you have a safe and easy pregnancy.